Willi Orban scored a late equaliser as RB Leipzig battled back to earn a 1-1 draw against Hoffenheim at the Red Bull Arena. Willi Orban scored a brace of headers as RB Leipzig won 3-0 at struggling Hannover in the Bundesliga. 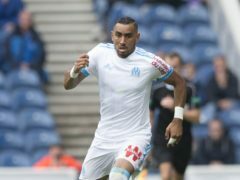 Marseille stunned RB Leipzig 4-2 in a thrilling Europa League quarter-final second leg at the Orange Velodrome on Thursday evening to secure a 4-3 aggregate victory. 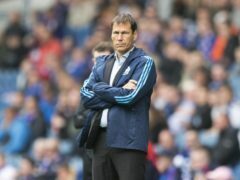 Marseille coach Rudi Garcia reflected on a “huge night” after his side overturned a 1-0 first-leg deficit against RB Leipzig to reach the Europa League semi-finals.